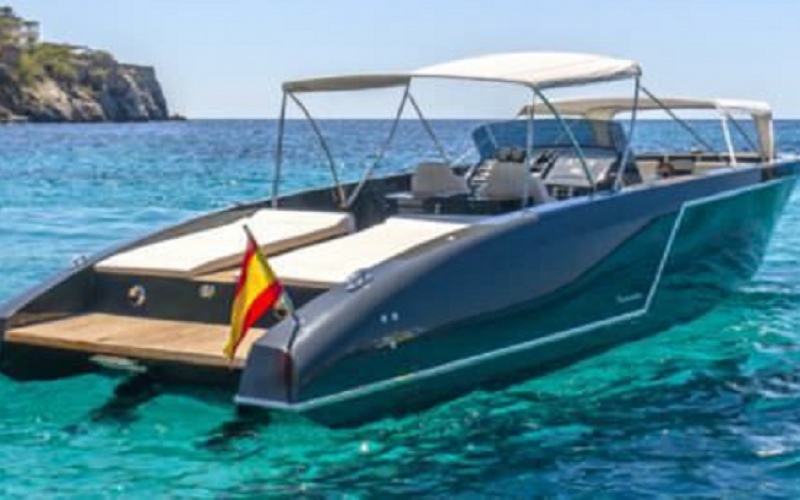 This Lido offers a maximum of driving enjoyment and really high comfort because of the functional equipment aboard. 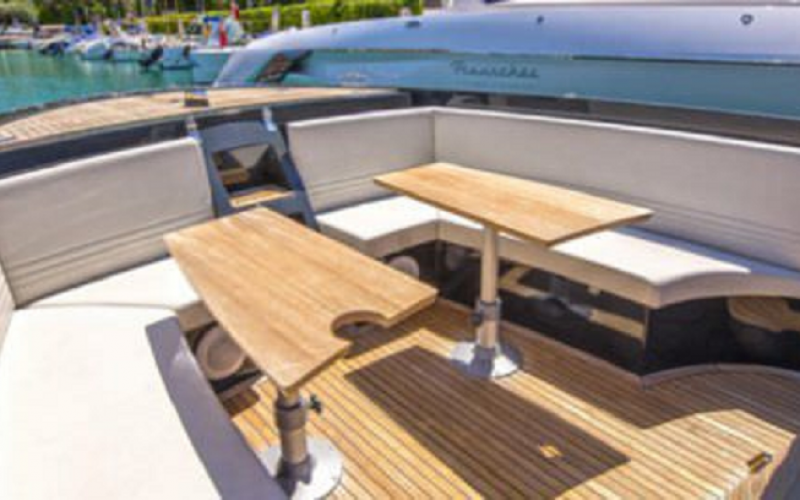 The versatile usable equipment impresses with a noble and typical design of Frauscher. The clear cut course gives Lido a unique lounge character. 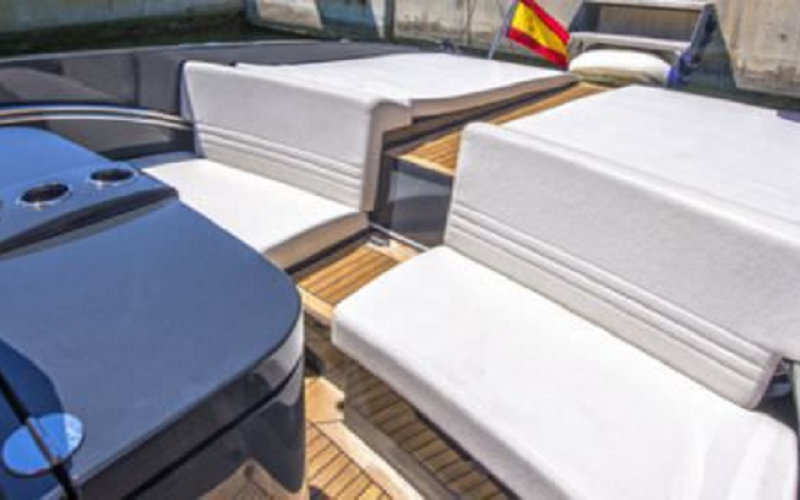 This boat convinces you of a fabulous combination of performance and comfort. 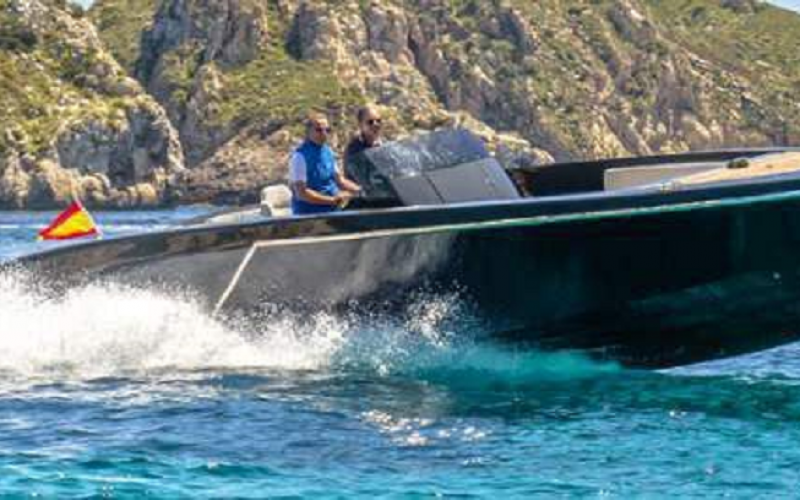 Both the driver and the guests aboard will love this powerful boat.